Do you love your car but want more power? If so, a power adder might be a great option for you! We are here to help you decide what your car needs. We also use turbochargers as on option to bump up your power. 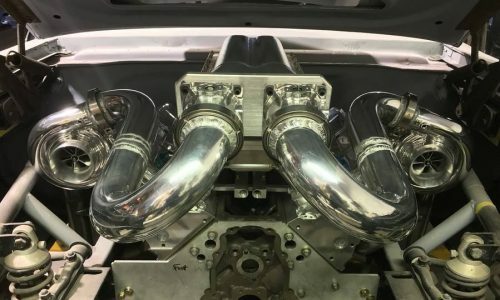 We offer custom fabrication for turbo builds if there is no “kit” made for your car. 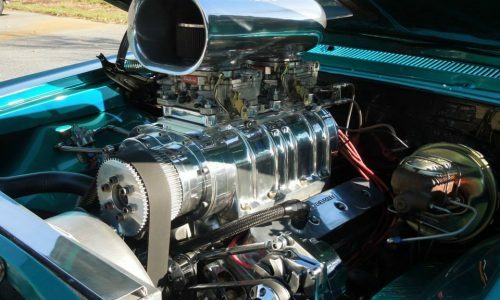 We support and use many types of superchargers. Depending on your application we will help you decide which is best for your vehicle. 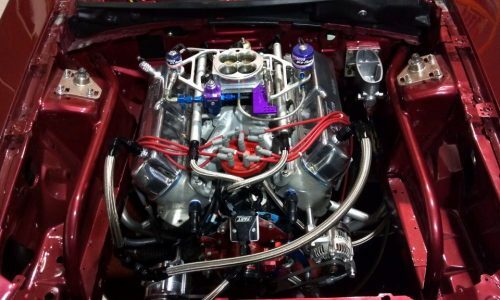 Nitrous is an efficient and safe way to add power to your car. Using the best quality parts in the industry, we can help you decide what type of system you need!